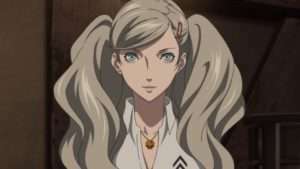 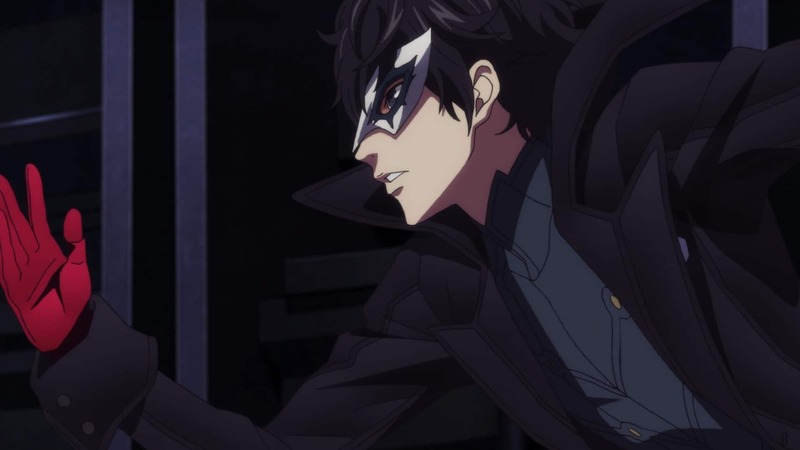 The 12th episode of Persona 5 the Animation, titled “I found the place where I belong”, will be broadcast tomorrow on June 23rd, and preview images for it have been released. 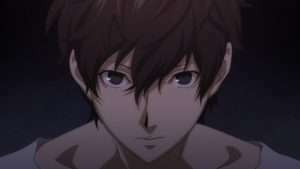 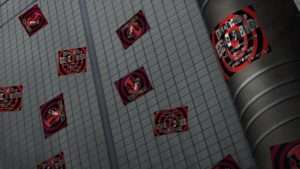 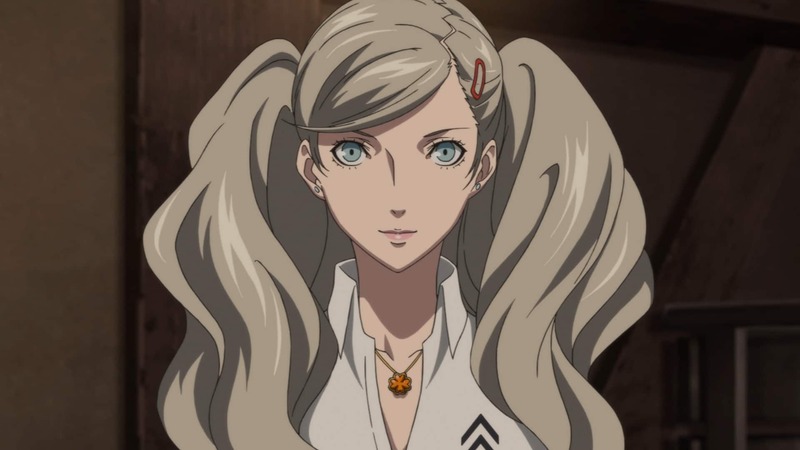 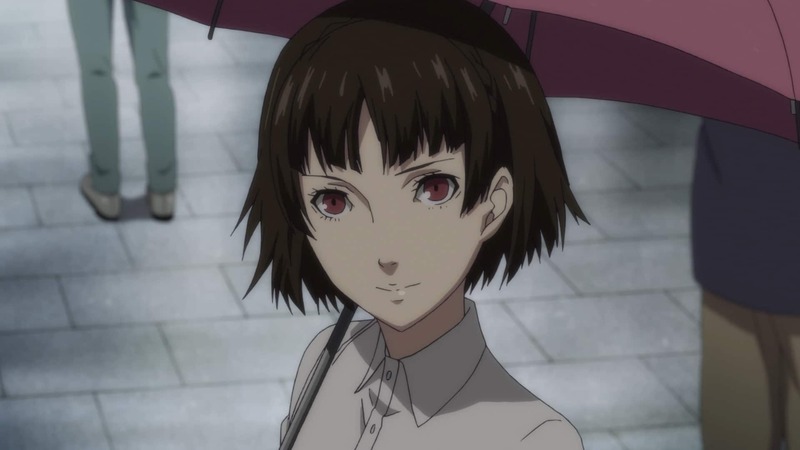 Makoto Niijima, resolving to stay true to herself, awakens to her persona and becomes a member of the Phantom Thieves. 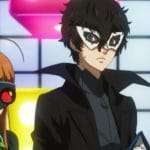 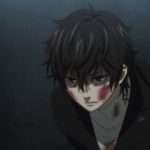 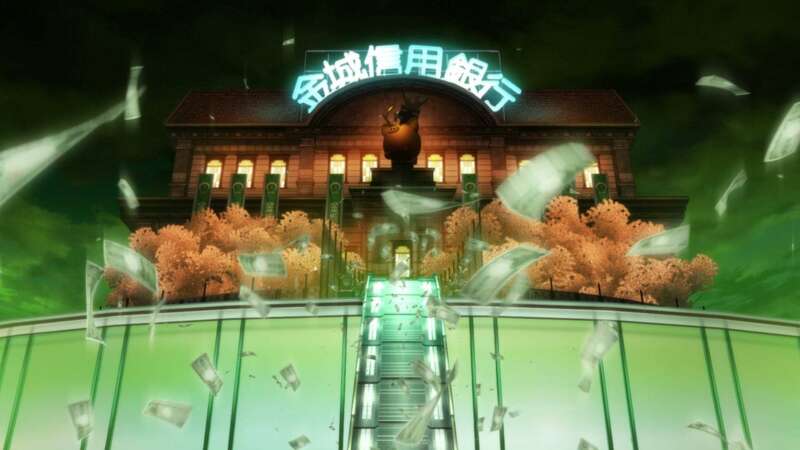 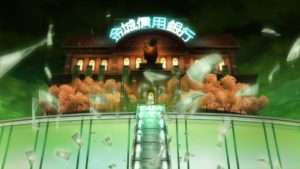 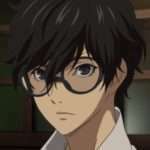 Ren and his comrades infiltrate the Palace once again to reform the boss of the criminal group, who is targeting young people to take advantage of.